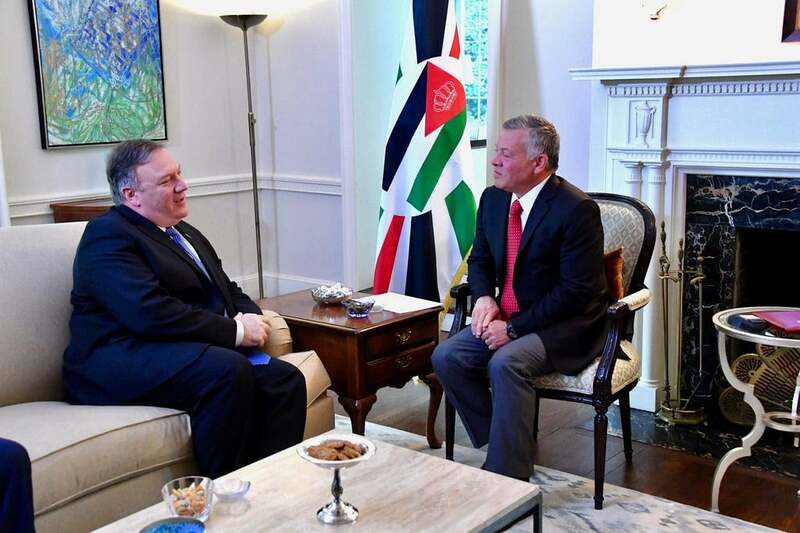 A new report suggests that Jordan has rejected US Secretary of State Mike Pompeo’s call on Amman to join an Arab military coalition against Iran, arguing that it is not going to fan the flames of tension in the region any more. The report by Alkhaleej Online, quoting sources close to the Jordan government, said the US has requested Jordan on several occasions to join the alliance which is going to be built up in the next couple of weeks against the Islamic Republic and Lebanon’s Hezbollah movement. “The negative response by the Jordanian government to Pomepo’s request has been resolute and decisive,” Alkhaleej Online said. “Meanwhile, Jordan has told the US officials that the country is set to improve its relations with all of the neighbouring states. Meanwhile, Jordan plans to mediate between the Houthis and Yemen’s former government to protect Yemenis’ interests,” the report added.